Before Black Friday and Cyber Monday arrive, you need to be prepared. 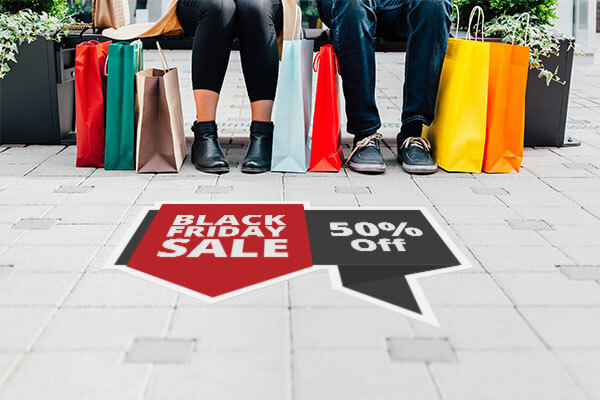 People are researching now, so if you have not been thinking about Black Friday and Cyber Monday then you are already behind, but that’s why we are here to help. The biggest shopping date of the year can make or break a business and we have some tips that will not only help you survive but actually capture more customers and more sales. Some of these tips are for brick and mortar, some apply only to eCommerce, and some tips apply to both. When you have a Black Friday sale you better be able to take payments. 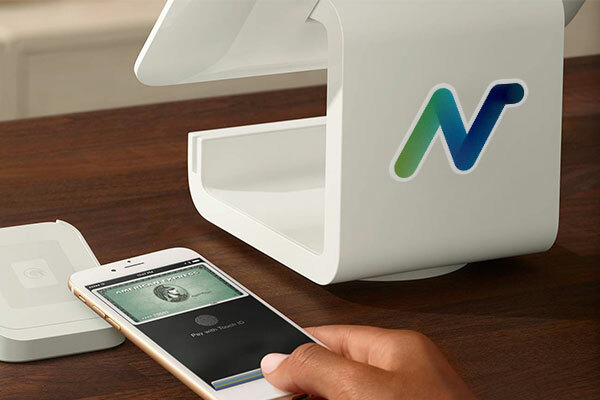 If you only have one register or payment machine you may want to invest in another one. There are also several portable payment methods available that only require a tablet or smartphone; which you can decorate with a custom decal or custom sticker. If you do need a register, you might want to consider renting one as opposed to buying one or just make the investment now to plan for future growth. The next thing to do is to prepare either your staff (brick and mortar) or your site (e-commerce). 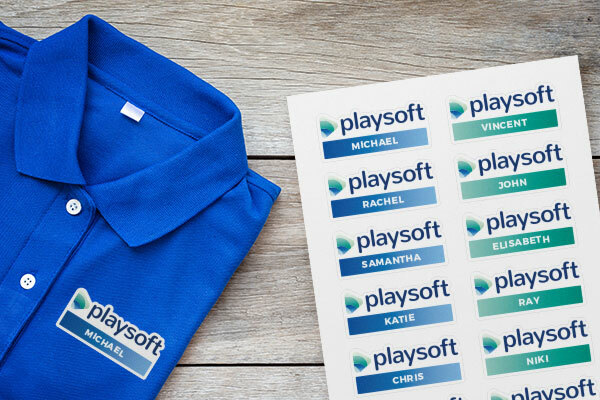 Staff can wear shirts that detail the sale with a simple custom iron-on and if your website is your only employee then you can put up banners detailing the deals you are offering. This is also a really good time to test your sites capability to handle surges in traffic and your plan to ensure your site won’t crash or be super expensive. You need to have one deal that is your main focus and advertise it everywhere. This will be the deal that is the initial draw for your customers. You can choose one item or range of items, or you can do a storewide/site-wide discount, you can still have other sales just be sure that your main sale will bring people to your shop. If you are going to have a sale then you need to advertise. This applies to both brick and mortar stores and e-commerce sites. An easy way to get the message out about your sale is street decals and window decals, they are easy to order and put up and even easier to take down. 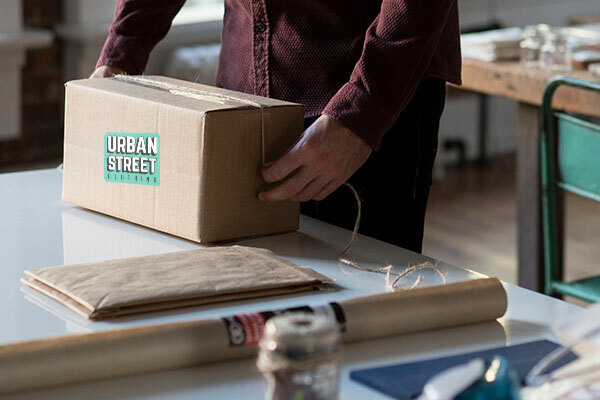 If you are an e-commerce store then you may want to consider using some stickers to advertise in the streets or on community boards. Language is also important; avoid ambiguous language that can leave deals open to interpretation and keep your messaging consistent across all promotional materials. This time of year brings the most unexpected shopping behaviors so be ready by stocking up on all items you offer and not just your big sale items. 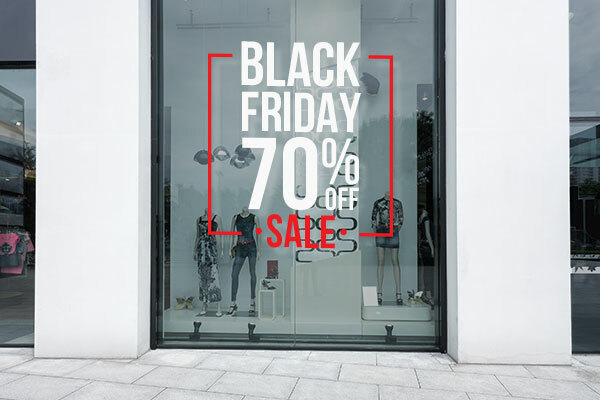 Selling out of any item can break your customer's trust in your brand, besides, you want to capitalize on the extra foot/web traffic and spending sprees that Black Friday and the holidays generate. Take the time now to prepare so your sales are a success, and not a bust. If you are not using social then start. If you are using social then everything from now until the end of Cyber Monday should be building up your big sale. Social is where your best customers are; they chose to follow you and want to stay in the loop, this behavior should be rewarded. Consider offering your followers exclusive deals or products, this is a great way to gain new followers on all of your social channels. 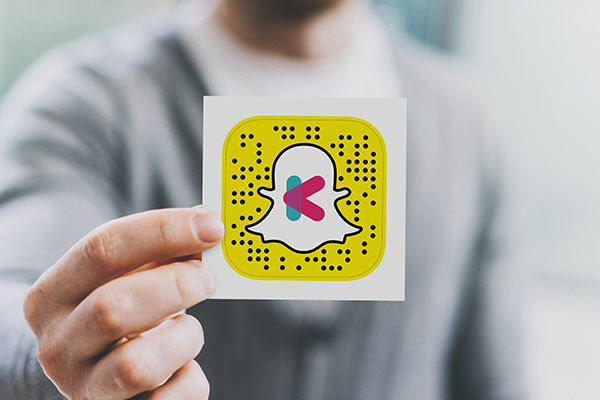 An easy way to promote your social channels is using custom stickers with QR codes that link to your channels. We hope these tips help you with your holiday planning, and best of luck to you on all of your ventures!